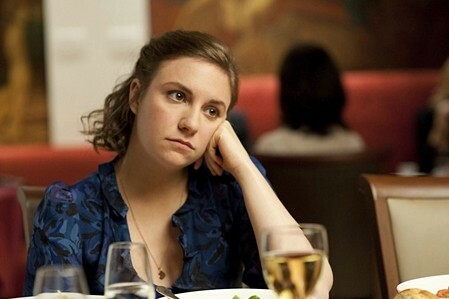 HBO has given an early renewal to Girls, their Lena Dunham dramedy. Season four of the series will film this summer and will debut sometime next year. 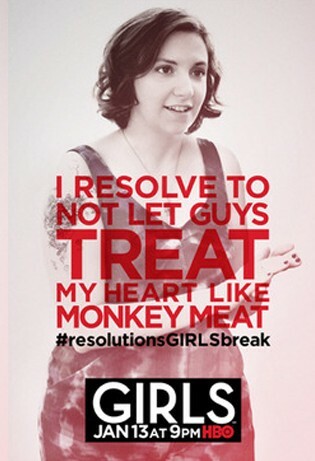 Season three of Girls is scheduled to debut this Sunday, January 12th. The cable channel has 12 episodes on tap. What do you think? Are you a fan of Girls? Are you glad to hear that it’s been renewed so early? Very much of a fan. Renew as long as Lena’s writing remains excellent. Love the top 4 characters. Right on, John! Although, I must say I do find the show amusing….I did love Carnival, Rome. and Deadwood.